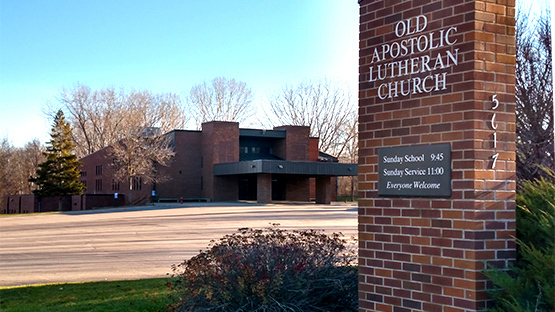 Minnetonka MN - Old Apostolic Lutheran Church of America. Everyone is Welcome. Sunday school starts 9:45 am except on Communion which falls on the first Sunday of every month.